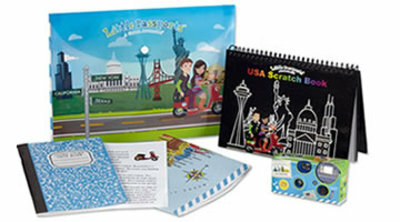 Little Passports offer fun and engaging adventure subscription packages for children to discover the world in the comfort of their own homes. 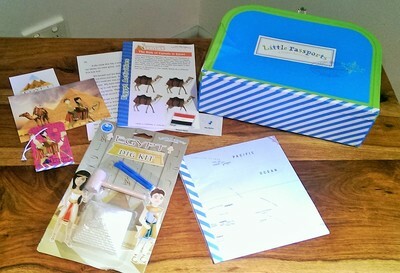 Now delivering to Australian children, Little Passport packages are filled with letters, souvenirs, activity sheets, games, maps and stickers every month, each with educational and fun content to work on. Depending on the age of your child, there are several different payment plans and three packages to choose from. Cost: from $13.95 per month plus shipping (with 12 month subscription) to $15.95 per month plus shipping (with 1 or 6 month subscription). Cost: from $11.95 per month plus shipping (with 12 month subscription) to $13.95 per month plus shipping (with 6 month subscription). All subscription packs begin with a starter kit, and ongoing monthly country / state discovery packs. With Little Passports now delivering to Australia, I ordered the World Edition pack for my 6 year old. After a little wait (packs arrive by air mail from the United States), my excited son opened his Little Passport pack and received a starter kit with a blue suitcase, a fun passport, wall-sized world map, a welcome letter from 'pen pals' Sam & Sofia, stickers, photos and an activity sheet. 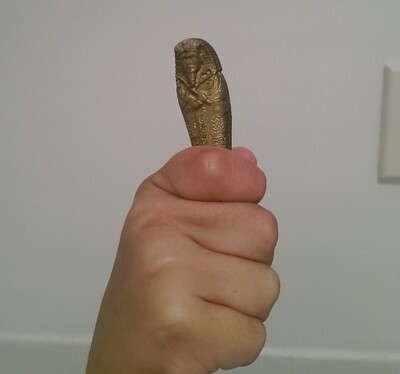 Also in the same package, my son received his first country subscription; he (nor I) could not believe his luck because the country pack he received happened to be his favourite country of interest; Egypt. In the pack, he received a letter from Sam & Sofia, a souvenir, activity sheets, stickers to add to his suitcase, passport and map and postcards. 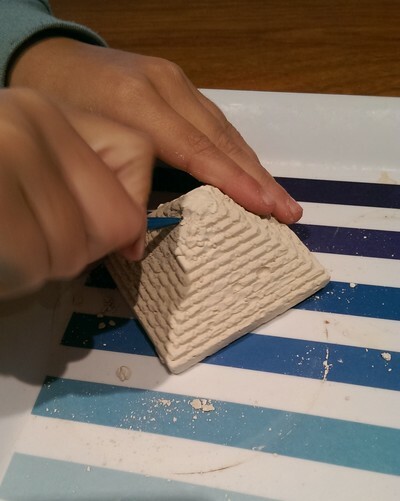 He set to work straight away on his 'souvenir'; a pyramid excavation kit, using tools to get to a Tutankhamun style encased mummy. In between school work, my 6 year old is also busy completing his activity sheets and passport questions. He hasn't accessed the Boarding Zone yet for more online games, but I have a feeling this will be an activity to do over the next school holiday period. As parents that love to travel, what we have enjoyed with Little Passports is opening up a dialogue with our son about countries visit and global places to explore. The questions inside Little Passports' passport actually instigate discussions, as does the world map; we even learned more of our sons travel wishes! I can imagine how exciting it would be for children subscribing to Little Passports to receive a new country (or state) pack each month. To add new stickers to their passports, suitcase and map would be rewarding, and anticipating the next country pack would be fun. 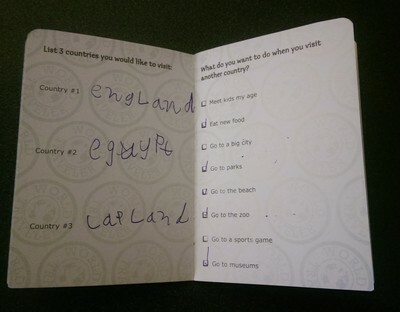 With school work and after school activities taking place during school term, I would absolutely recommend saving up Little Passports activities for the school holiday breaks; it would keep the kids busy for hours, and bonus points for being educational, too.